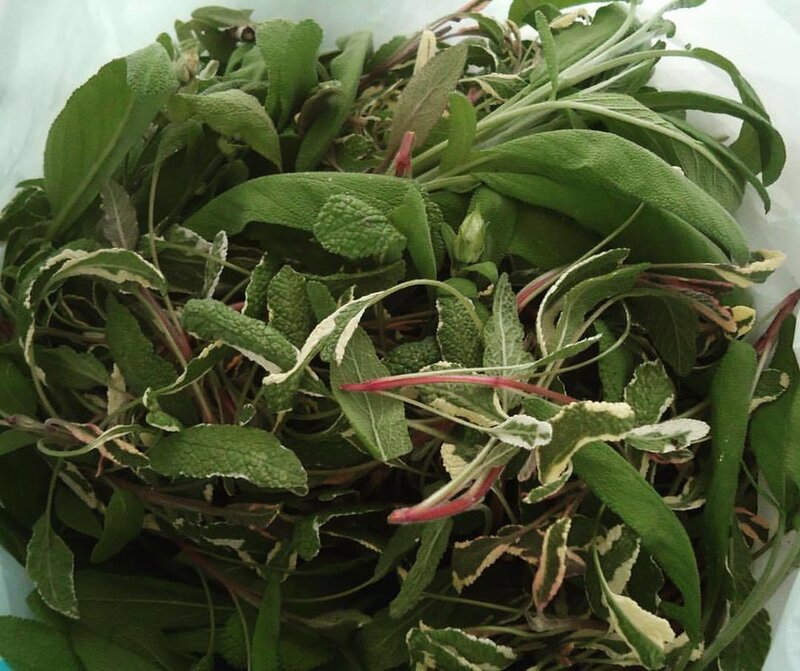 Blackberry sage our flagship flavor. The one that started it all. Sweet and tart meets earthy and herbal. 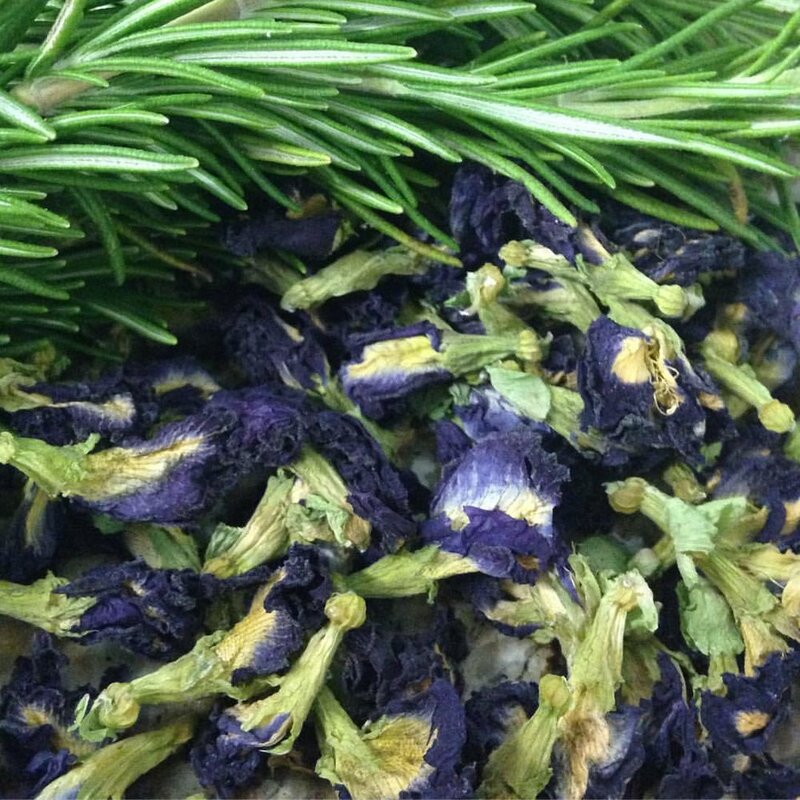 succulent blackberries paired with savory sage create a beautifully balanced brew. strawberry lime Our most approachable kombucha. Sweet and just a bit tangy. A definite crowd-pleaser and perfect for a “first-timer." hints of lime add tartness and keep this brew from finishing too sweet. peach basil Light, dry and herbal. A nice, pleasant kombucha with a delicate peach essence. 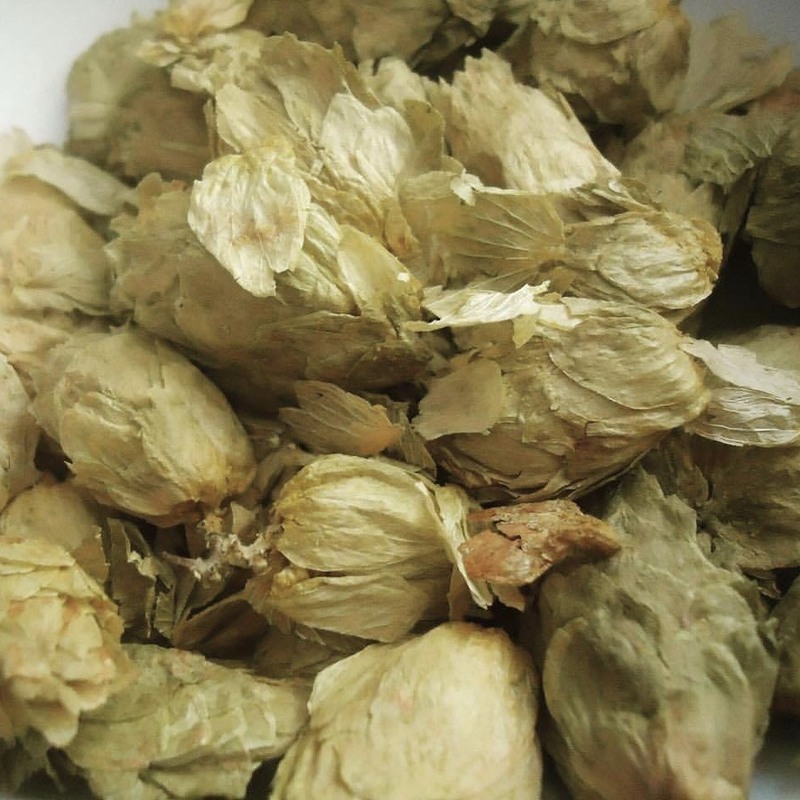 Sweet and savory basil add an earthy tone to this brew. blueberry ginger Fruity with a kick. Blueberries add a gentle sweetness at the beginning, while the ginger adds a zing at the end. A bit of sweet and spice for the ginger lover in all of us. raspberry mojito Raspberry, strawberry, mint and lime. Fragrant, sweet and slightly sour. Fresh mint paired with berries and citrus make this seasonal brew a flavor seekers delight. refreshing and bright. Mixes well with others. rosemary bluebellvine Think rosemary lemonade. Herbal, sweet and tart. This aromatic brew is vibrant in color and flavor with rosemary notes throughout. citrus highlights on the back end round out this herbaceous kombucha.